Number four is my favourite. They are so loud, yet still chic! I can't wait to get the neon out when the weather perks up again. 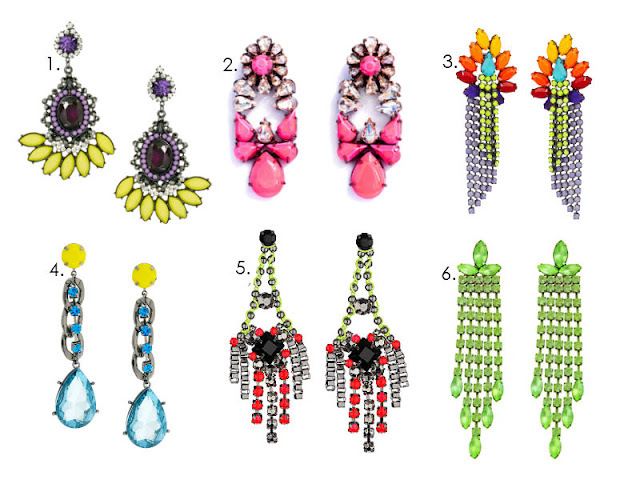 I've just ordered some neon yellow heels and definitely need to add some jewellery to my looks.